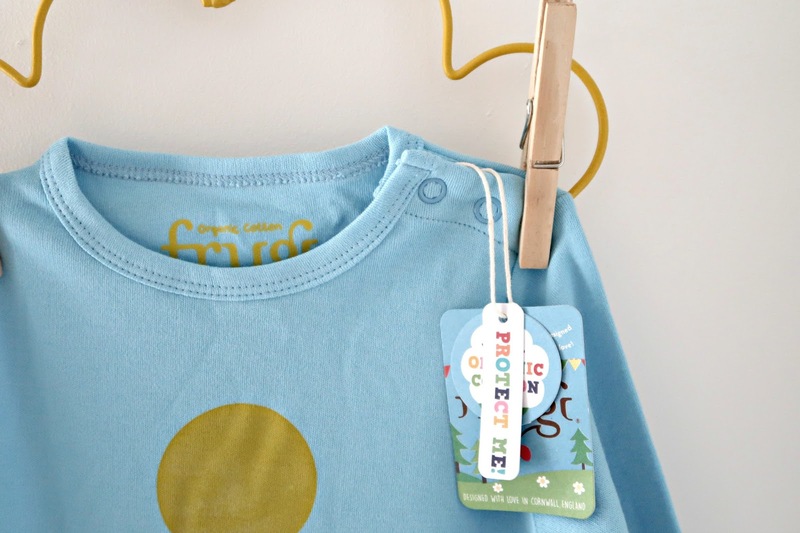 I am here to write about Frugi’s AW16 collection. 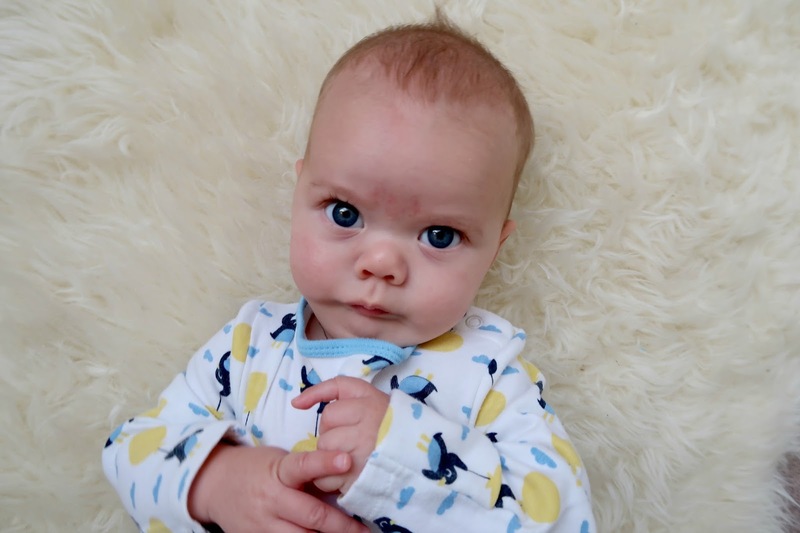 And that may normally have just been one of my reviews that you might enjoy and feel inspired by (they have the most gorgeous baby clothes). But this is probably one of the most special reviews I’ve ever done, because these photographs were taken on a really special day, and so, in turn, they are also really special memories, captured forever, too. I took these photographs on Sunday 18th September 2016. The first full day that my little girl was without her nasogastric (NG) tube. I’ve written about this more here. But I was able to lie her on the big fluffy rug in her nursery, as I have many times, but I have not had to search past the tube and the tapes to fully see her. 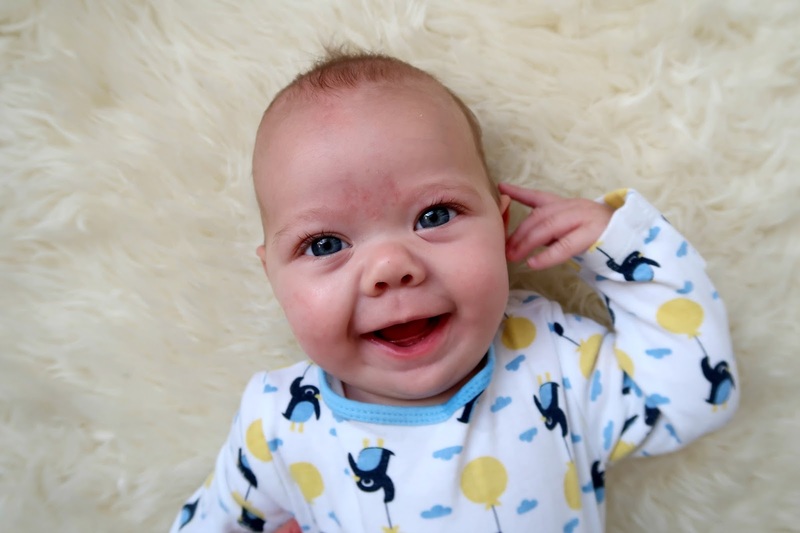 I watched my baby gaze, coo and grin up at me. A free face, able to move and stretch and pull funny faces. 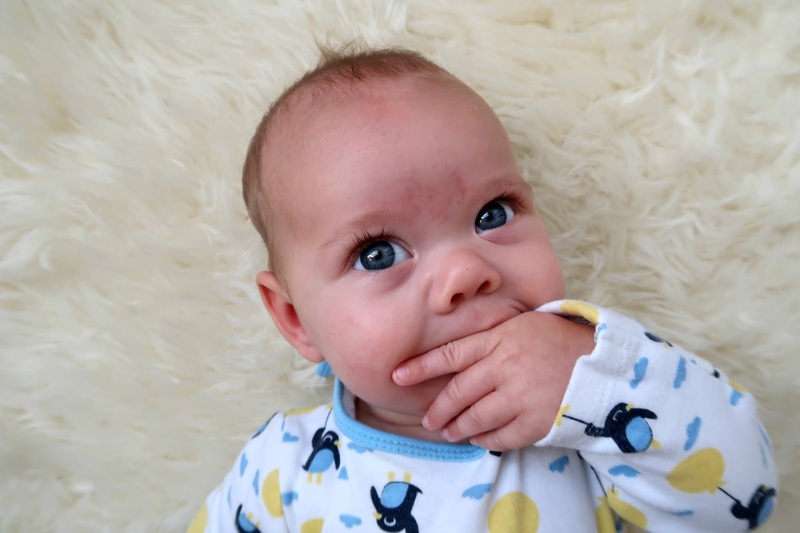 A perfect button nose and two little nostrils, both free to breathe in the air and the smell of home. Once upon a time one of her nostril had an airway in. The other an NG tube. My baby’s face was almost covered with tubes and tape. And, I couldn’t even go to the shops for bread and milk without someone staring or saying something. Just look at that face. That perfect little face that I have always loved is finally one I can see. And the rest of her – every gorgeous inch – is covered in the most gorgeous sleep suit. Now if you ask my boy Bill what his mama’s favourite animal is, he will tell you straight away that it’s a penguin. And it always has been. For as long as I can remember. And my favourite colour is yellow. So what could be more fitting than a sleep suit with a penguin floating away on a yellow balloon, on an adventure up in the clouds? 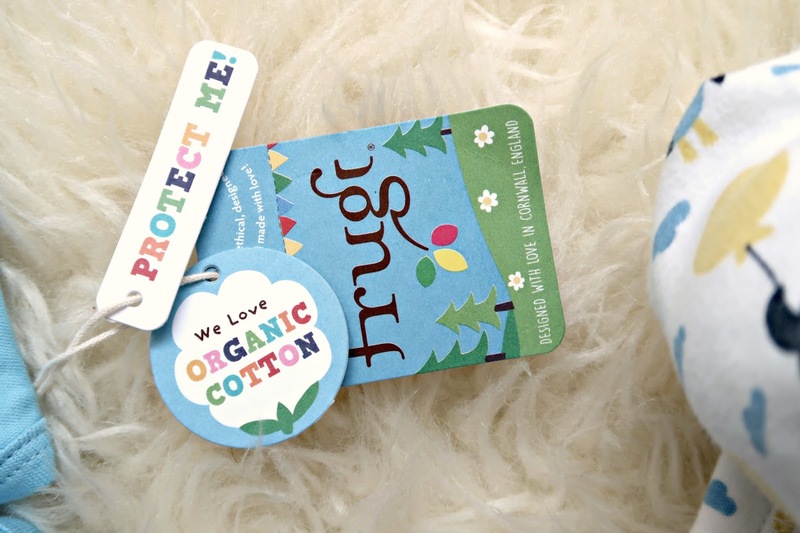 Frugi’s clothing is organic and this is some of the softest organic cotton I’ve ever felt. It’s thick and luxurious and it lasts. I know because these aren’t the first sleep suits we’ve had from the Frugi line. But this one in particular. I don’t know. All parents have memories and keepsakes that they keep from their baby’s early days. Umbilical cords, hospital bands, locks of hair. I have Bill’s tucked away upstairs. And Daisy has a particularly large collection of hospital bands and other things that are very special to me. Her first sleep suit. The sleep suit I held and cried into when she went under for her airway assessment (I thought I might lose her I don’t know why) and her very last NG tube. A weird thing to keep, I know, but it matters. It’s the end of a tough time in our lives and that’s a symbol of what we survived and what you will do for your children. And this sleep suit, when she is too long, and she has grown, will join this collection. This is the sleep suit from the day that we first experienced our daughter’s face, from morning until night. And the last time we did that she was first born. Luckily, for any future babies we may be blessed with, the penguin set is a pack of two, so there’s one spare to pass on too. Which I love the idea of. Frugi’s new AW16 is themed around the magic of stories. And this is Daisy’s story. It’s certainly not over yet. But I feel like there’s a lot of a magic involved sometimes. We are so lucky to have her. And so blessed to be here. We waited almost five months for this. And already she is tired of the photographs! That face! The Frugi Scrumptious Babygrow 2 Pack in the Up and Away print is available from newborn sizes, right up to 24 months, and costs £29.00. 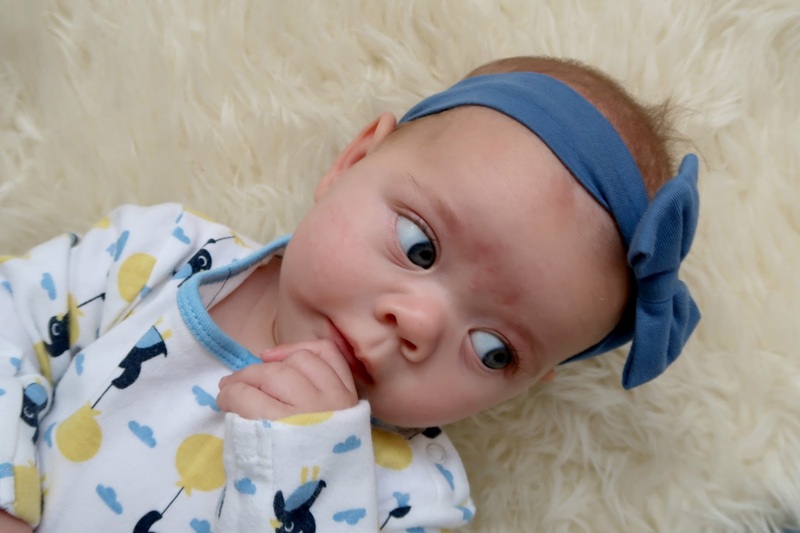 Now, in true Frugi Family fashion, I have the pleasure of sending you to Lucy’s blog – Dear Beautiful – which is perfect as her photography is stunning, as are her children. And she has the best taste in baby clothes, and she’s one of my best chums too. Eeeeeek what a sweet little doll!! So glad she is happily tube free! That last pic kills me haha! 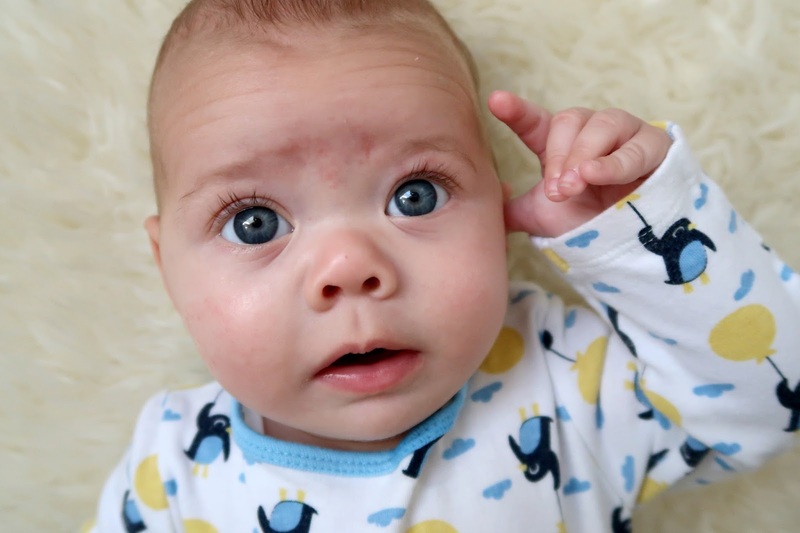 She's such a beautiful little lady – those big blue eyes are just gorgeous. I'm so glad she is finally tube free! 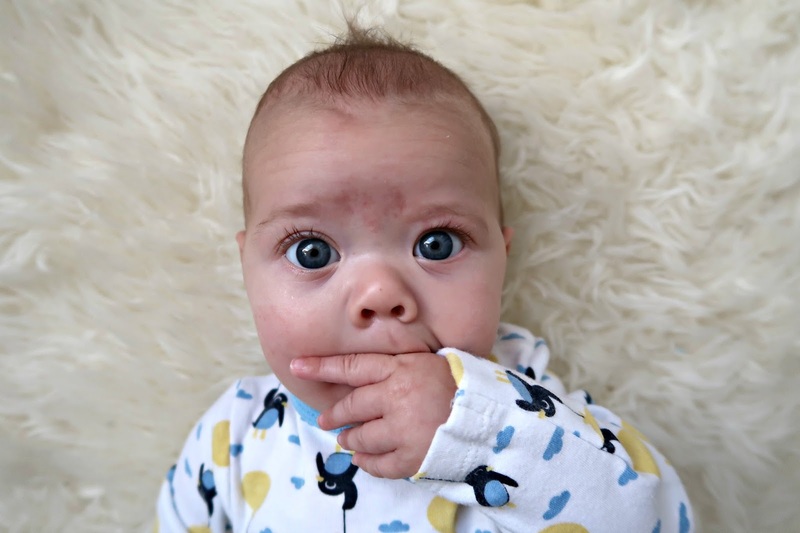 What perfect big eyes – so happy for you and Daisy to be tube free! 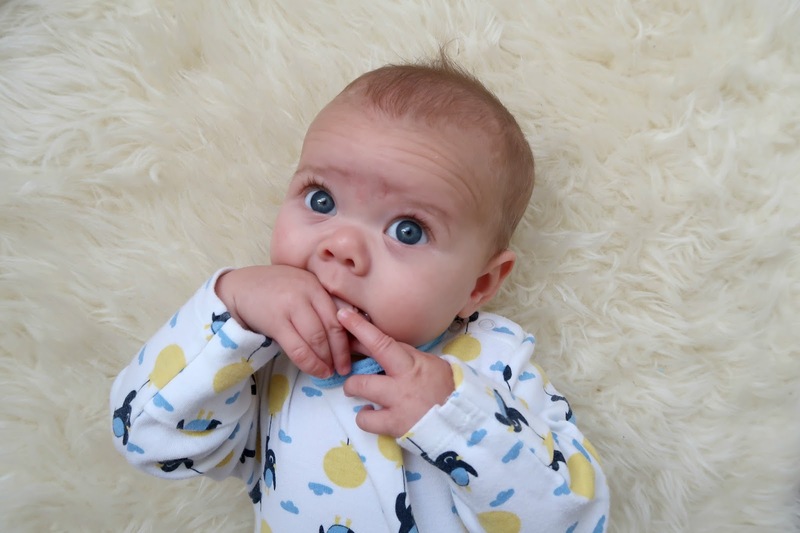 What better way to celebrate than in Frugi – absolutely love that brand! My gosh how similar does she look to you?! She is such a beautiful little lady. The sleepsuit reminds me of one of our favourite books 'Blown away'. What a special day indeed! عزل اسطح بالمدينة المنورة بشكل نهائى تام ولفترات كبيرة قادمة كذلك اعمال العزل الرطوبة او المائى التى تقوم بها شركة العزل تضمن لكم عدم وجود اى تسربات للمياه او الرطوبة للاسطح من جراء السيول والامطار الشديدة.